A San Francisco-based startup, Fantex Holdings, has launched a new trading exchange where investors can buy and sell stocks tied to professional athletes' financial performance. Arian Foster, the Pro Bowl running back of the Houston Texans, will be the inaugural IPO. Triple witching - This occurs on the third Friday of every March, June, September and December when stock options, index options and index futures all expire on the same day. According to Morningstar, it leads to increased trading volumes and volatility as traders try to offset their options/futures orders before the closing bell. Your $750 WAN membership also includes a membership to the Wisconsin Innovation Network (WIN). This "dual" membership is a $500 value included at no additional cost to you. On the latest episode, Al Wearing of Group Health Cooperative talks about the nation's initial response to and interactions with the Affordable Care Act; Tom Still previews the Nov. 5-6 Early Stage Symposium; and the WisBusiness.com Stock Report for mid-October 2013 includes biotech firm Promega and Wisconsin's corn prices. 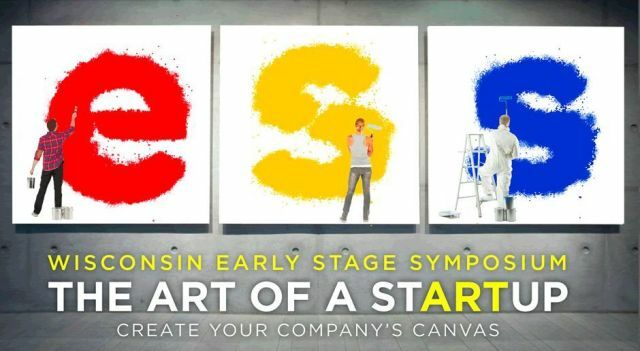 Early stage companies with products spanning sectors as diverse as medical devices, dairy products, a portable jet ski and a diesel aircraft engine will present to potential investors and others at the 2013 Wisconsin Early Stage Symposium, to be held next week at Monona Terrace in Madison. 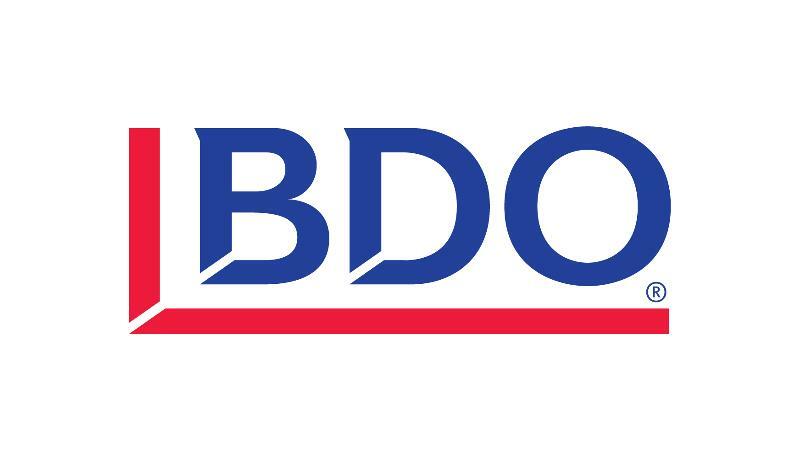 To see the full list of companies selected to present, go here. The seventh annual Wisconsin Angel Network Investors' Track, which includes two sessions on Tuesday, Nov. 5, will feature presentations from 28 technology-based emerging companies from across the Midwest. Each company will have seven minutes to present. The ninth annual “Elevator Pitch Olympics” on Nov. 6 will showcase 90-second pitches from 18 companies - most of which will be seeking their first round of financing. 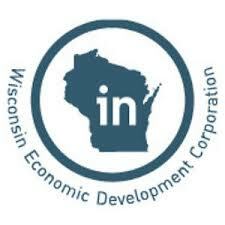 The presenting companies are emblematic of what's needed in Wisconsin -- innovative, emerging firms that have a chance to grow quickly and create jobs, Wisconsin Technology Council President Tom Still wrote recently. Four examples of academic innovation that could become tomorrow’s commercial successes will be unveiled Wednesday Nov. 6 during the annual “First Look Forum” at the Wisconsin Early Stage Symposium. 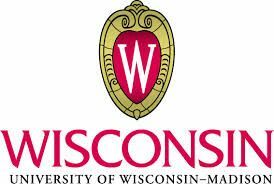 The forum, developed by the UW-Madison Office of Corporate Relations, is designed to give potential investors a “first look” at technologies that are the product of academic research on the campus, which conducts about $1.1 billion in sponsored research each year. Read more about the academic research breakthroughs here. This type of academic and other government-funded research has helped give the U.S. a competitive edge internationally, but is increasingly under threat as a result of automatic budget cuts, the Wall Street Journal recently explained. 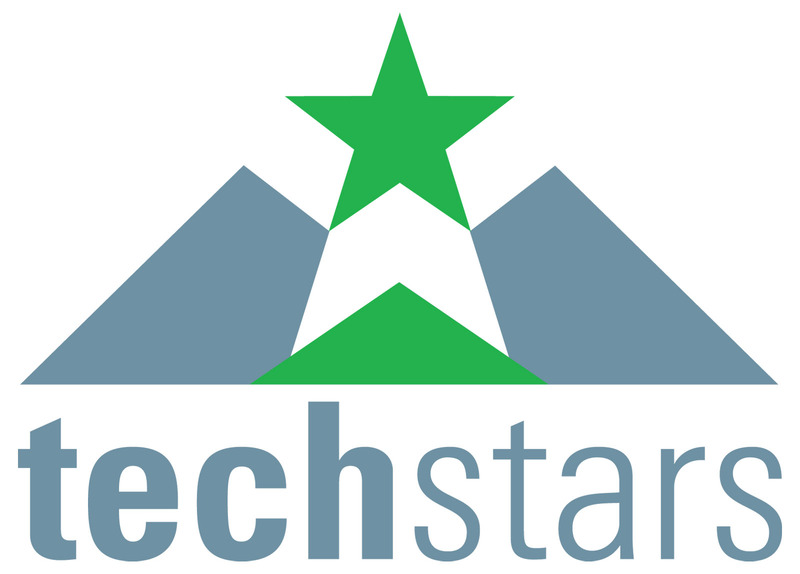 "Reverse Elevator Pitch," a new session where five investors will "pitch" to a group of experienced entrepreneurs who will then give them feedback. “Office Hours,” a series of five small-group discussions at which entrepreneurs can discuss specific issues with experts and their peers. Investors from across the Midwest will be present at the two-day conference, including representatives from angels groups in Iowa, Minnesota and Illinois, along with major regional venture capital firms. After more than a year of delay, the Securities and Exchange Commission proposed rules to implement the crowdfunding section of the JOBS act. The public will have 90 days to comment on the 585 pages of rules and then it could be up to six months before final rules are issued. "I am pleased that we are in in a position today to adopt a rule proposal that would, upon adoption, permit crowdfunding to begin. 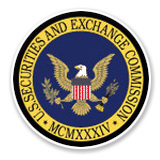 We want this market to thrive, in a safe manner for investors," said SEC Chair Mary Jo White. In Wisconsin and several other states, the delays have led to legislators rewriting state securities laws to allow for similar exemptions, and will likely bring confusion as the federal rules are implemented. Several experts on crowdfunding, both at the state and federal level, will be discussing the latest surrounding the federal and state rules on Nov. 5 at the Early Stage Symposium. Dane County ranked 9th on a list compiled by the Progressive Policy Institute of counties that have had strong job growth in information technology and related sectors during the last five years. Read the full Milwaukee Journal Sentinel story here. Washtenaw County in Michigan, home to Ann Arbor, was the only other county in the Midwest to make the top 25. Read the entire report here. The Q2 2013 Halo Report was released this month and showed that collectively the Great Lakes and Great Plains region completed almost 25% of national angel-funded deals. Almost 80% of deals were funded in internet, healthcare and mobile sectors in the second quarter of 2013, with just less than half of investments made in new companies. See more information about the report here and an infographic here. Bloomberg Beta, a bi-coastal VC firm which launched in 2013 with $75 million, recently posted its "internal operating manual" online, outlining what it looks for in investments, deal terms and how they work with companies. The disclosure is reflects a changing model of greater openness and transparency in the venture capital industry, said industry watchers. A new oat offering tasty ways to lower cholesterol and compounds capable of disrupting serious bacterial infections earned top honors in this year's Wisconsin Alumni Research Foundation Innovation Awards program. See more about the winning inventions and other finalists here. The Global Water Center, which houses laboratories, university faculty and more than a dozen water tech companies, wouldn't likely have happened without the infusion of $12 million from Chinese investors, who provided more than half the cost of acquiring and renovating the 107-year-old warehouse in Milwaukee's Walker's Point neighborhood. Read more in the Milwaukee Journal Sentinel. Wellbe, Madison health IT company, has finished its first fundraising round, receiving $1.1 million from angel investors in Wisconsin and beyond, as well as a $300,000 loan from the Madison Development Corp. Read more here. Wisconsin Brewing Co., is launching an $11 million facility in Verona that is scheduled to produce 20,000 barrels in its first year. The company raised $8 million from investors. Read more in the Wisconsin State Journal. Iristocracy, a Madison fashion eyewear startup, closed a seed funding round of $500,000. The company's founder, Natasha Vora, was also among the 53 tech entrepreneurs who were recognized in Madison Magazine as part of the city's vibrant tech scene. Read more on Vora and others here.